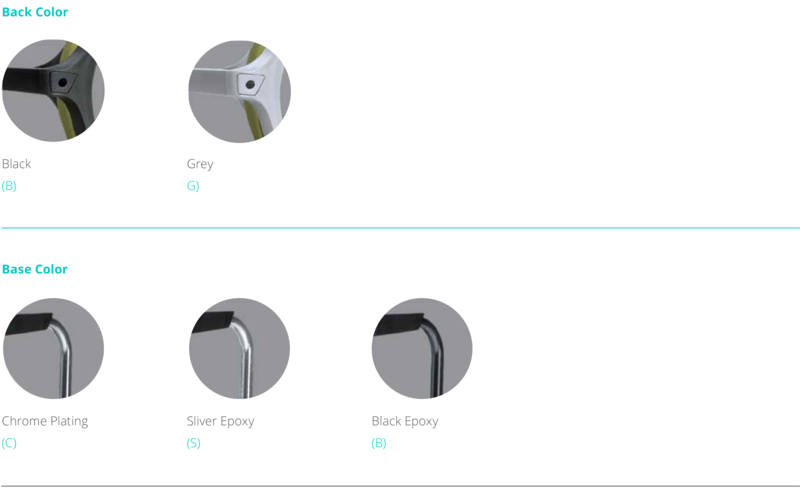 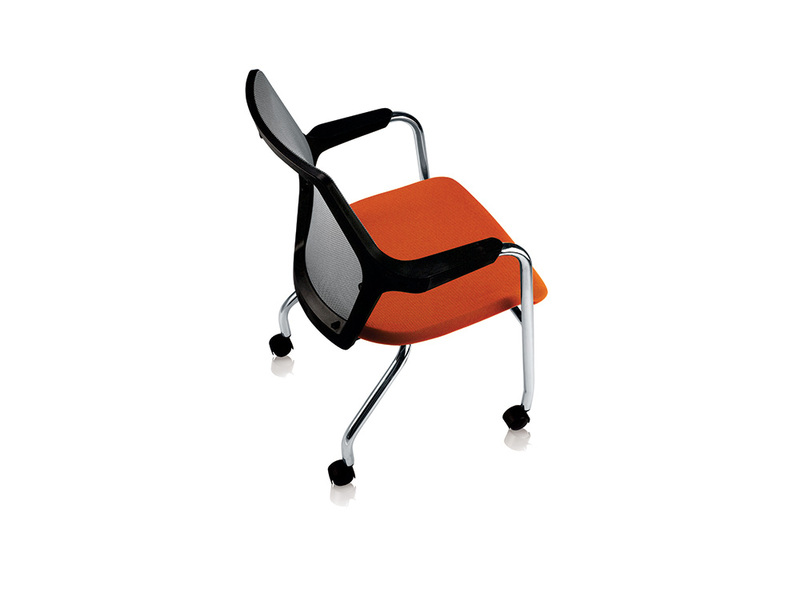 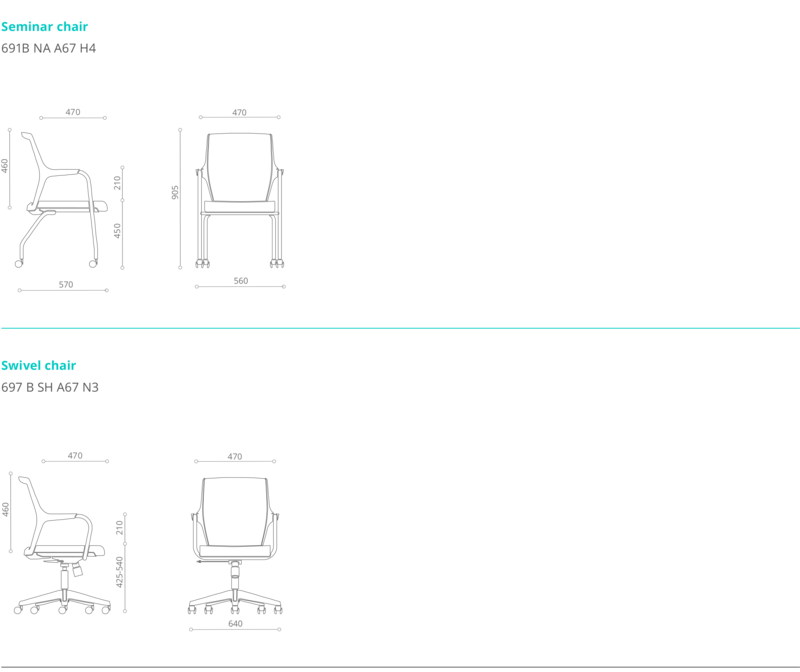 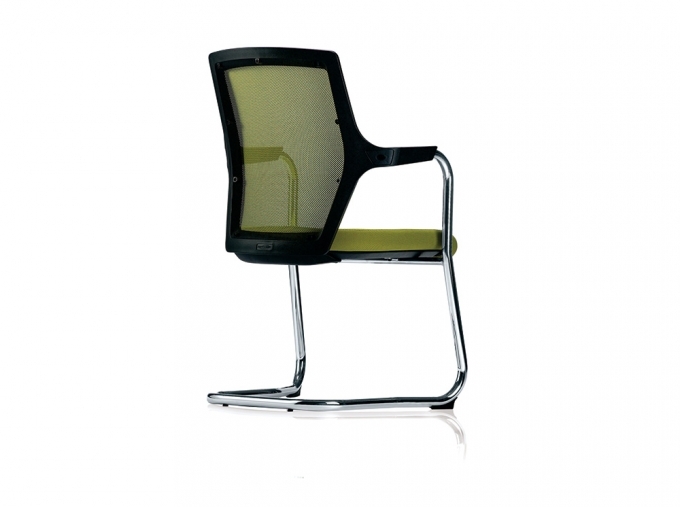 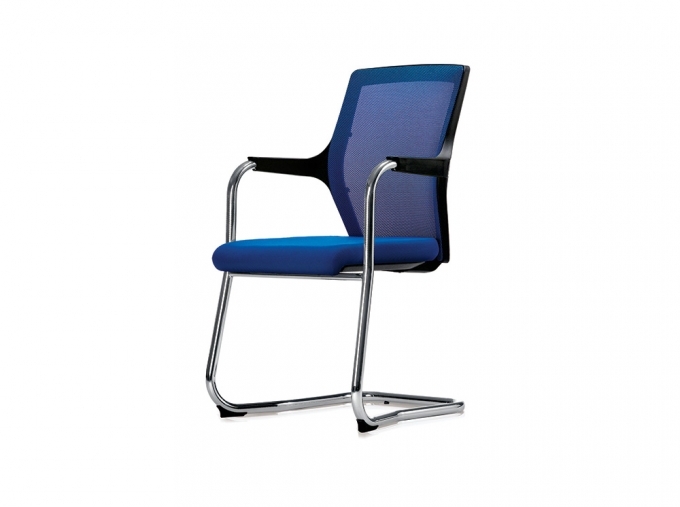 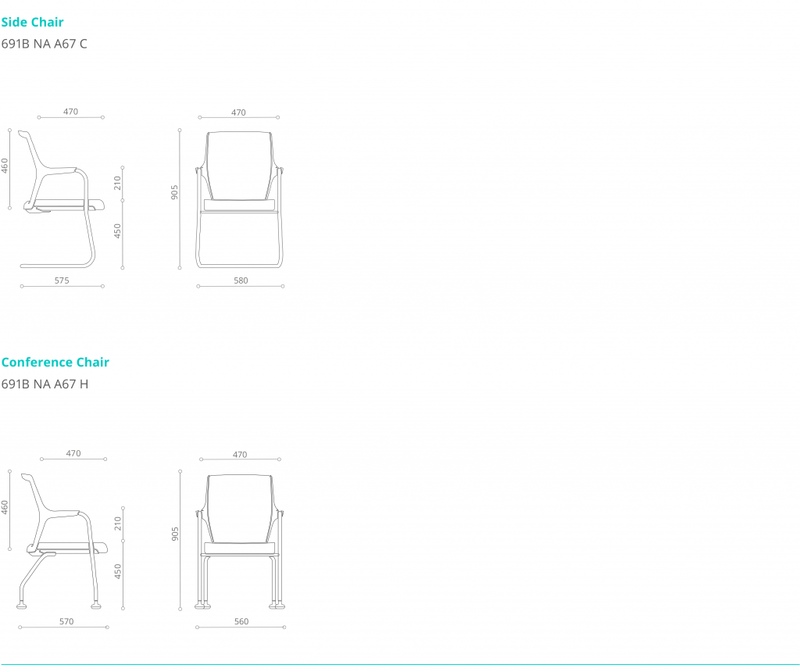 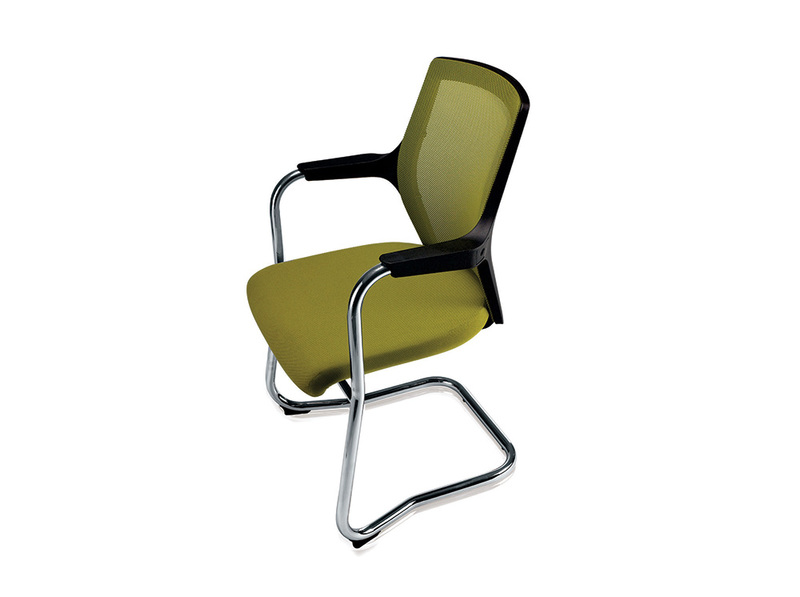 Robin was designed as a basic chair to complement our range of ergonomic executive chairs. 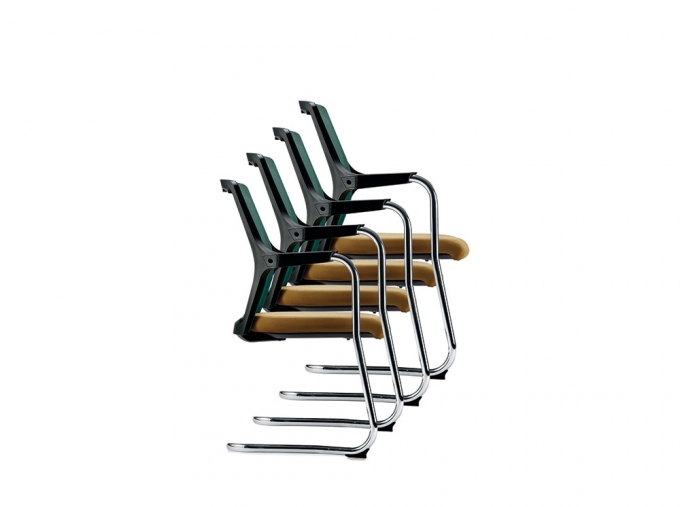 the integrated back and armrest design makes a sturdy, rigid yet lightweight structure. 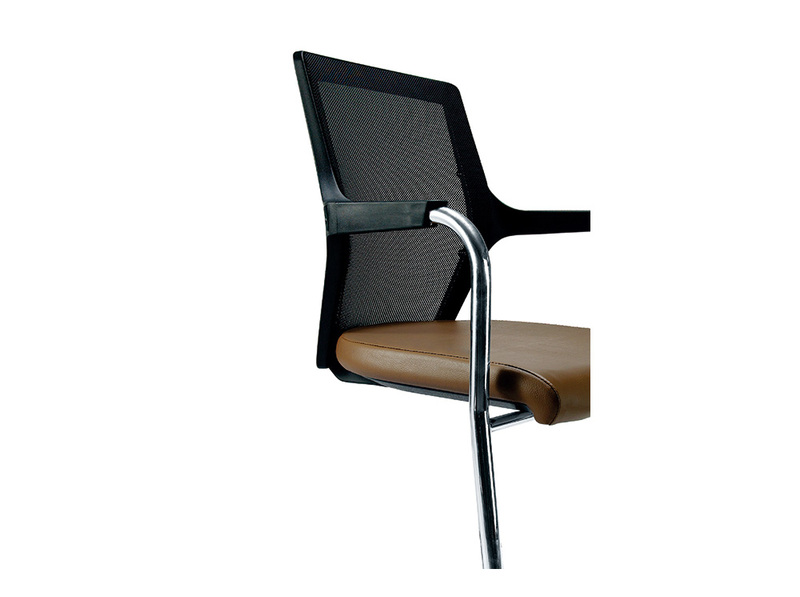 The arms braces the back against reclining weight, while the back reinforces the arm against vertical and side loads. A permeable mesh backrest makes a smart modern look and also functions to provide ventilation for optimal comfort.